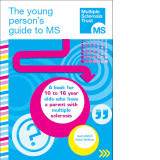 After spending time with my clueless family about MS, seems a good time to repost these great resources on how to explain MS to family, children and friends. One would think that 13 years with the disease would teach them something. But not really. Everyone just seems to live in their own worlds. Me too I guess. Guilty as charged. My MS has caused extreme sensitivity to sound/noise and other stimulators, like light, television, etc., and considering I live in a house where someone who can't hear refuses to get a hearing aid, well imagine the TV at volume 78 all day long! But for MS and this last weekend, man what a pain! Literally. I was invited by my family to meet for breakfast. At the loudest sports bar ever. During football playoffs. The sound was so deafening that my MS went bonkers. Hands started shaking. Head shaking. Thought I wasn't going to be able to eat. 36 TVs in my line of sight. I had to find something simple to look at. The table. There was one spot on the table that was quiet. After dropping my fork several times I just sort of gave up. Making earplugs out of my napkin helped. But sensory overload has been one of my greatest MS challenges since 2001. That's a long time for family and friends to ignore or be ignorant about. What hurt the most is my family's utter disregard for my health concerns. They would never take an alcoholic to a casino but they know nothing about my MS and that is the saddest news ever. I've cried almost every morning since the new year. Not my usual way to approach life. But when folks don't get it. When friends and family don't get it. Well it hurts bad. 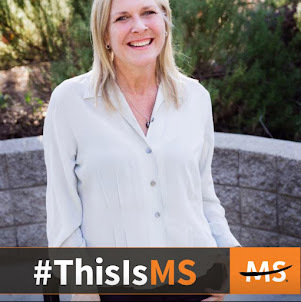 We need more awareness for MS! 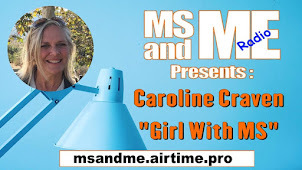 Information about MS has grown significantly since being diagnosed with MS. Much research and alternative thinking has created many new resources online to draw material from. 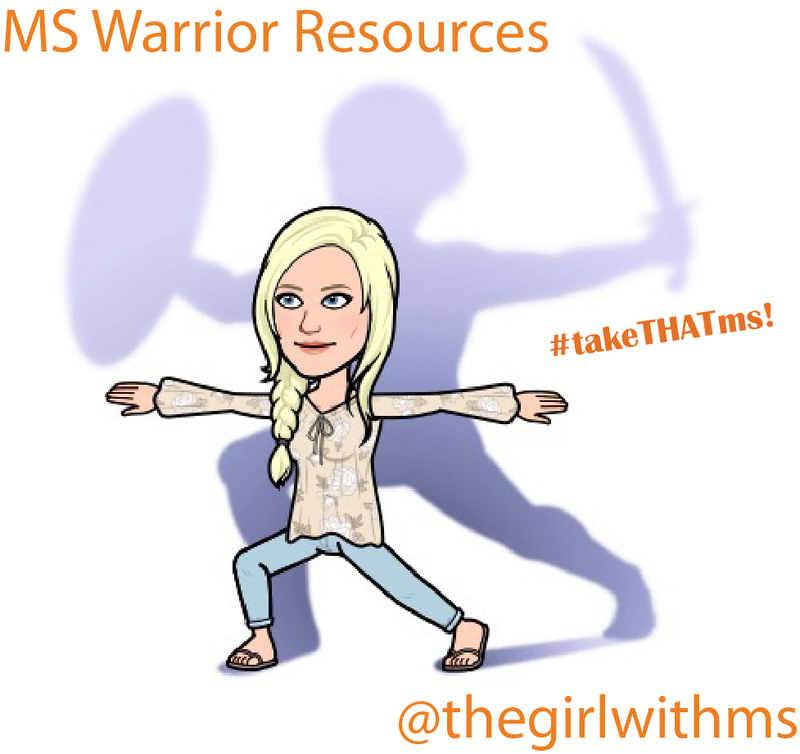 Some resources are very clinical while others are personal musings, both of which are invaluable for a random disease like MS. 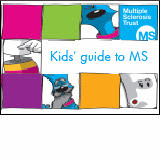 Between search engines, Facebook and twitter feeds dedicated to MS, the information is excitingly overwhelming. Never have I seen so much variety in researching this disease. 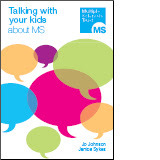 Check out these great resources for families and friends of this with MS! 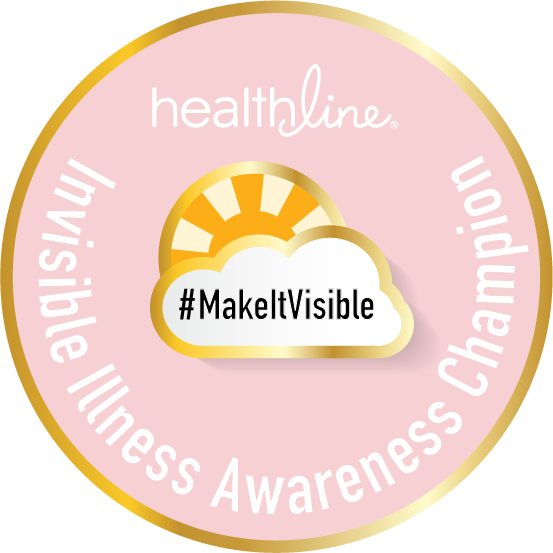 I was diagnosed with RRMS 6/2013. I have been having a lot of sensory problems in the last year or so. I can't stand crying & screaming children, being in loud bars/restaurants, and I have a real problem going grocery shopping because there's so much stuff to look at. I attributed it to getting old and being less tolerant about loud noises. But maybe I was wrong and it is the MS. Everything has me second guessing myself. MS will do both of those things: make sounds louder and more annoying AND makes us second guess everything. That's a big goal, to learn to trust ourselves again, especially after our bodies have failed us. 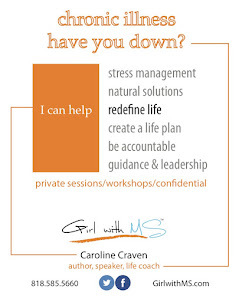 Building that trust with our body,mind and soul takes time but it does work! I Just googled sensory overload MS..to send something to my husband. ..and found this. THANK YOU. Just did the local pizzeria with juke box on blast...We then get in the car. ..and I'm already on edge...stereo on blast. We've had many conversations about my sensitivity. ..but when it starts to inconvenience him. .he says...that's as low as I'm willing to go...because he (they/family ) don't experience it, they truly don't get it...I've tried explaining...but I believe sometimes they just think I make crap up to make THEM miserable. ..hello. ..I'm the one with 6 pills every morning to even function. 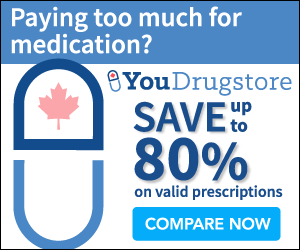 We go through this in the winter as well... (my MS has cold sensitivity and causes symptoms. .heat isn't a problem for me like most. .the cold...BRUTAL)..I NEED the heat on in the car...and he's unwilling (his words not mine) to be uncomfortable. But it's okay I live uncomfortable.